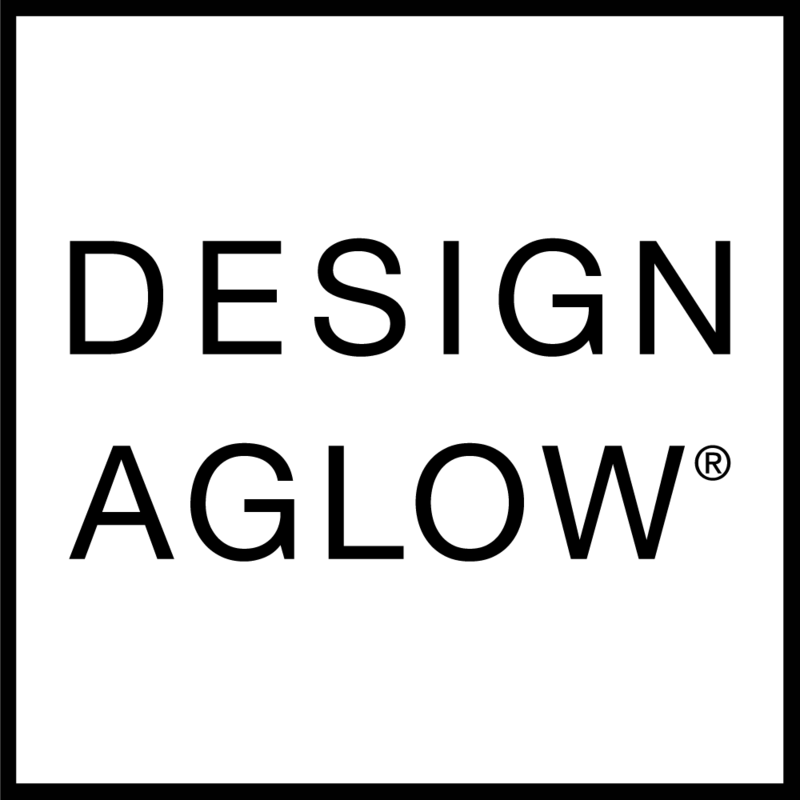 If you have entered an incorrect address, please reach out to support@designaglow.com within 24 hours of your order (please know that our hours are Monday through Friday 8am-5pm PST). We can do our best with requesting an address change before your order has gone into production, but if the order has already gone into production we cannot change a shipping address after an order has been placed. In addition to making sure your shipping address is correct when the order is placed, you will want to factor in any vacations or time away when you plan for orders arriving. Design Aglow is not responsible for missed orders if you are out of town or unavailable when they arrive. Why don't you charge tax?